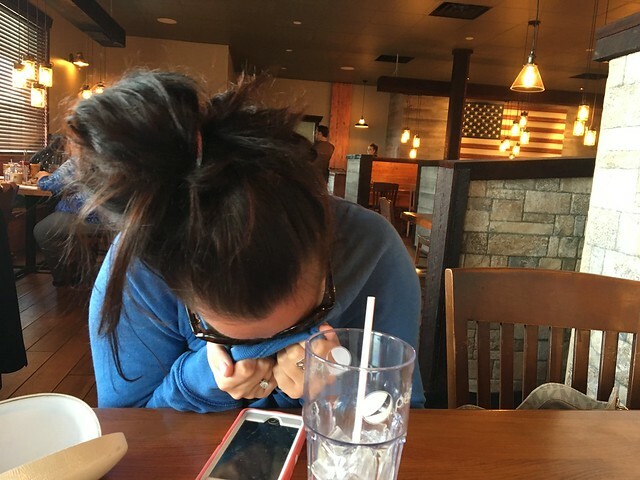 The Boston Beanery is a casual American restaurant that has a few locations in the Morgantown area (i.e. Evansdale and Downtown). 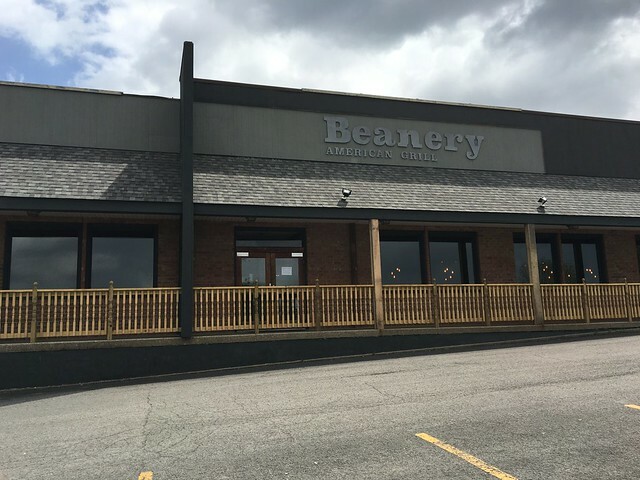 Apparently a few of the locations have branched off under a new rebranded "Beanery American Grill," including a new location right off of I68, Exit 1 near the "other" Walmart. I remember this building, which is right next to a Quality Inn, previously being a diner. I hadn't gone, but I remember it existing. So, this is the first time I've been in this new building - and I do mean new. There was this almost overwhelming smell of sawdust. It was suffocating at first, but it subsided after a few minutes. This was just their opening week, so everything was brand new. 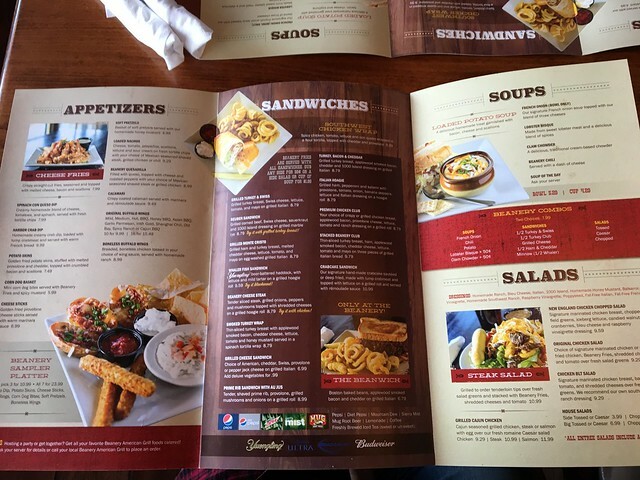 The menu features the same items as other Beanery locations - a variety of fried appetizers, sandwiches, wraps, salads, burgers, pizzas, entrees and "homestyle" sides. I ordered honey BBQ boneless wings with a side of macaroni & cheese. 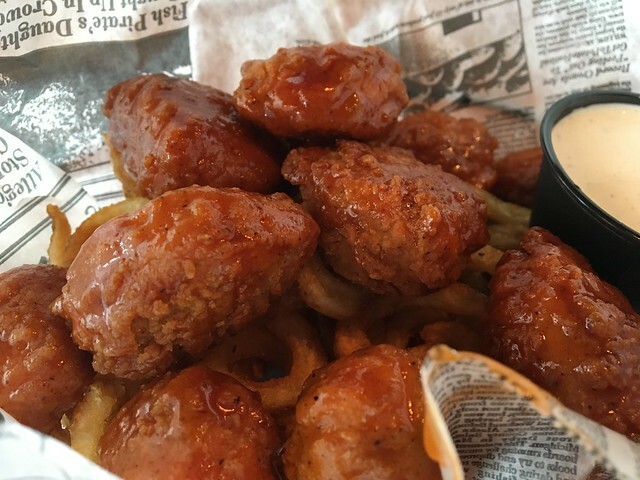 The "wings," aka adult chicken nuggets, are good. A nice crisp outside, white meat inside and a sweet and tangy sauce - what more could you ask for? Piled atop a bed of curly fries and a side of ranch made it a good, easy meal. 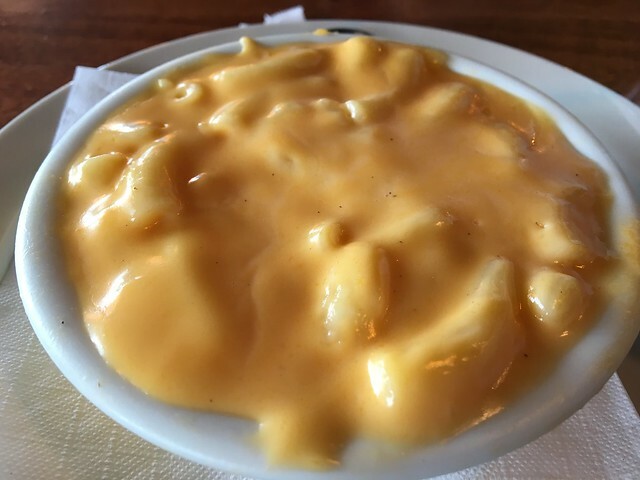 The mac & cheese was more cheese sauce and overcooked noodle, but, again, you can't really go wrong with mac & cheese. Still decent. 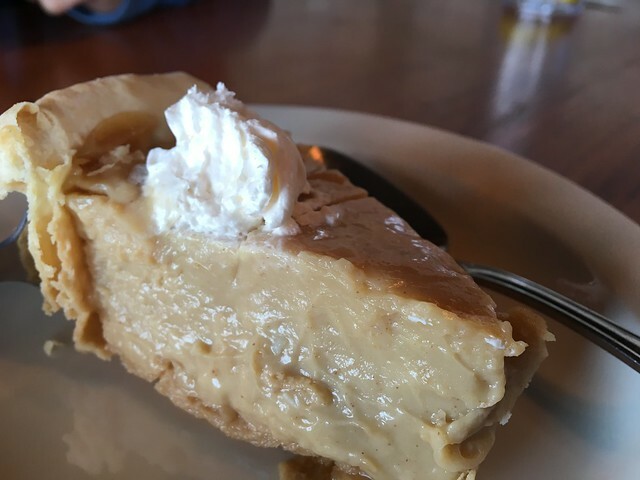 For dessert, we ordered a piece of peanut butter pie. This thing was tiny. Think 5 conservative bites - for around $6. It wasn't bad, but it's definitely not what I was envisioning. It was more like a liquid peanut butter fudge, as opposed to a more crumbly Reese's filling. Not bad, but definitely too small for that price. 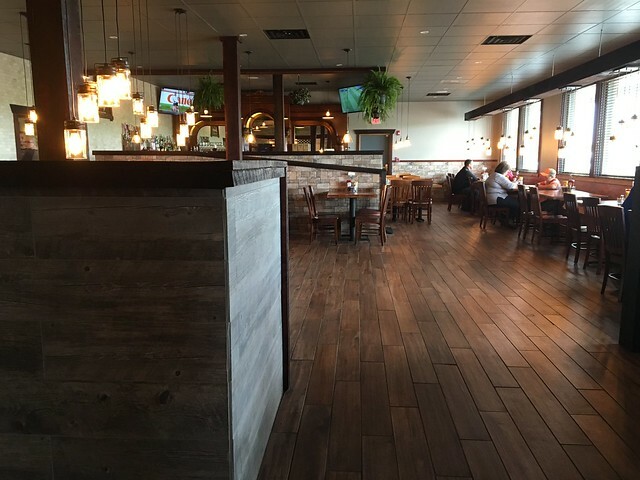 The Beanery is this overall crowd-pleaser because it has a little of everything. That cousin who only eats pizza? Got it. The vegetarian? Yep. Homestyle favorites for dad? Sure. It's an easy, local place to take family. It's comfortable and familiar. And, there's always a time and place for that.